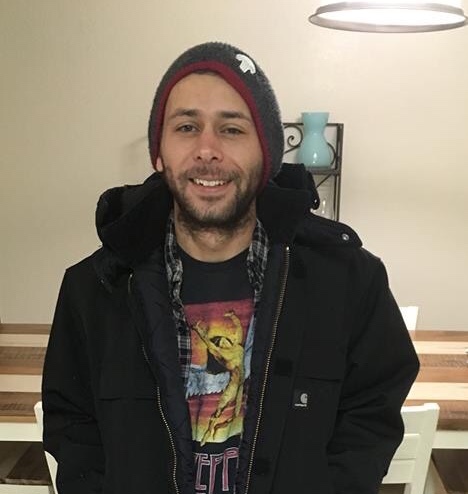 Samuel C. Hayes, 31, of Farmington, New Mexico passed away February 5, 2019 in Farmington. Samuel was born to mother Laura Hayes-Bennett December 17, 1987 in Grants, New Mexico. Sam studied computer information and technology at Penn State. He was passionate about his work with computers and shared his knowledge with anyone who struggled in the area. Sam was also an avid gamer, enjoying both PC games as well as MMO’s on PS4. As a music lover he attended many concerts, his most memorable being Roger Waters of Pink Floyd. His love of music led to the natural progression of him becoming an audiophile, as such Sam was never without his Beats Pill. Samuel loved his daughter Alexa and son Silas more than anything in the world and bragged about them at any opportunity he had. Sam shared his love of space with his son and music with his daughter. These passions of Samuel will continue to live on through the lives of his children, and his memory will be kept alive by all those who cherished him. Samuel is preceded in death by his grandparents Glen and Peggy Hayes. Samuel is survived by his son Silas Hayes, daughter Alexa Hayes, mother Laura Hayes-Bennett, brother John Milligan, sisters Melisa Munoz, Bonnie Bond, Vail Ortiz and many cousins, nieces and nephews. Funeral services will be held at 1:00 PM on Tuesday, February 12, 2019 at Pinon Hills Church, burial will follow at Memory Gardens Cemetery. 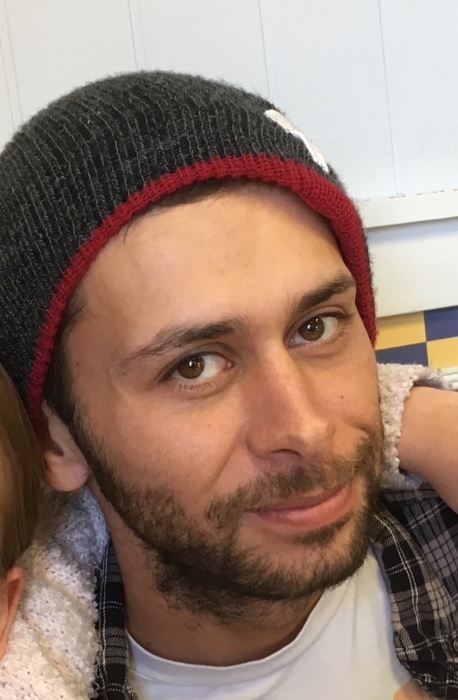 A reception will be held after the burial at 3:30 PM at Pinon Hills Church Student Center.